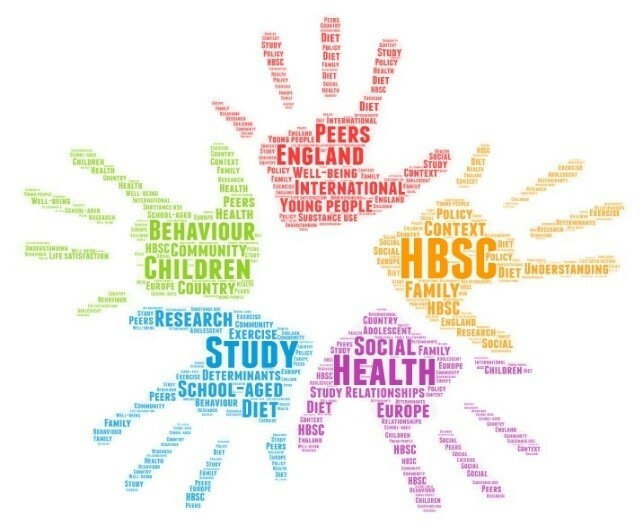 For over 30 years HBSC has been a pioneer cross-national study gaining insight into young people's well-being, health behaviours and their social context. This research collaboration with the WHO Regional Office for Europe involves 48 countries and regions across Europe and North America. 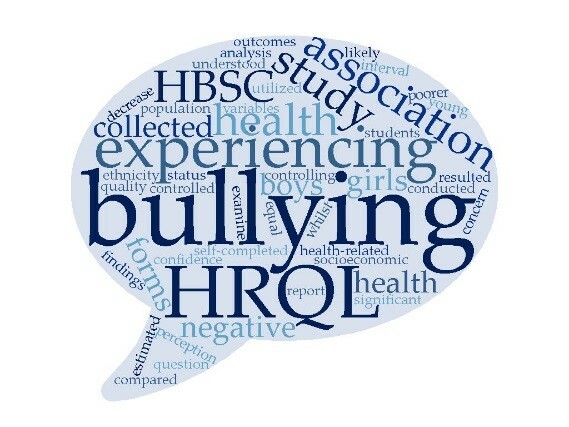 HBSC collects data every four years on 11-, 13- and 15-year-old boys' and girls' health and well-being, social environments and health behaviours. 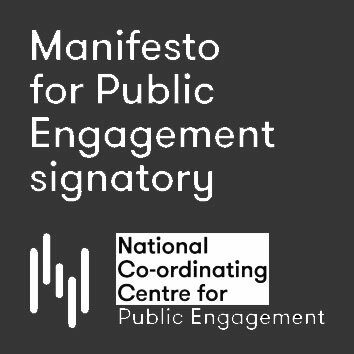 These years mark a period of increased autonomy that can influence how their health and health-related behaviours develop. 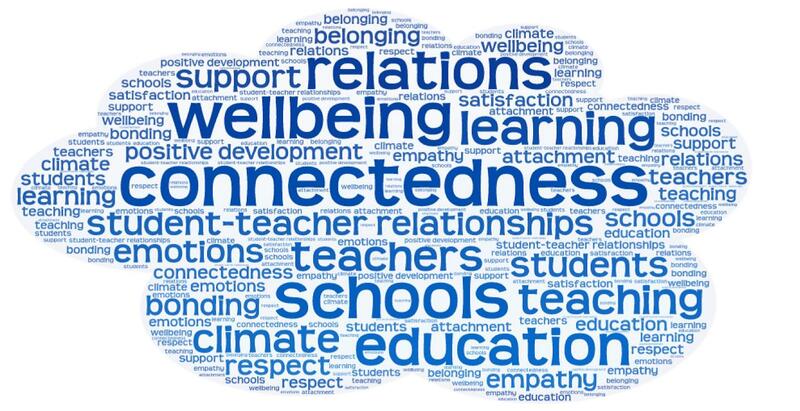 Providing further evidence regarding the contribution of teacher connectedness to youth wellbeing and the factors that increase or decrease the likelihood that teachers become significant adults for adolescents’ wellbeing. Developing a measure on teacher connectedness that taps into the main components of meaningful teacher-student relationships, drawing on both existing scientific evidence and young people’s voices. Irene García-Moya joined CRIPACC for two years as a Marie Skłodowska-Curie Fellow for the Teacher Connectedness Project (https://teacherconnectedness.wordpress.com).  The project is supervised by Professor Fiona Brooks who also leads HBSC England. Irene is also a member of the Spanish team of the WHO Survey Health Behaviour in School-aged Children (HBSC) and her major areas of expertise include adolescent development and wellbeing and the importance of family and school experiences during adolescence. Bullying is a relatively common occurrence in schools worldwide, and has been shown to have long-lasting detrimental effects on young people’s physical, mental and social wellbeing. Bullying behaviours can be broadly categorised into physical, verbal, relational and cyber. Relational bullying describes behaviours which cause harm to the victim through the systematic manipulation and destruction of peer relationships. Few studies have examined the health outcomes associated with relational bullying specifically. Furthermore, relational bullying is often perceived as the least harmful form of bullying, with teachers less likely to intervene. Kayleigh Chester is Senior Research Assistant for the HBSC England team in CRIPACC and also completing her doctoral research on the topic of relational bullying: “Exploring the health consequences of adolescent relational bullying and mapping protective health assets”. Her doctoral research adopts a mixed methods approach: secondary analysis of data collected as part of the 2014 Health Behaviour in School-aged Children (HBSC) study in England, followed by face-to-face interviews with young people aged 12-18 years. Her PhD is supervised by Professor Fiona Brooks (University of Technology Sydney), Dr Lisa Whiting (HSK, UH) and Dr Neil Spencer (Business School, HSK). With adolescents making about one sixth of the world's population, HBSC uses its findings to inform policy and practice to improve the lives of millions of young people.